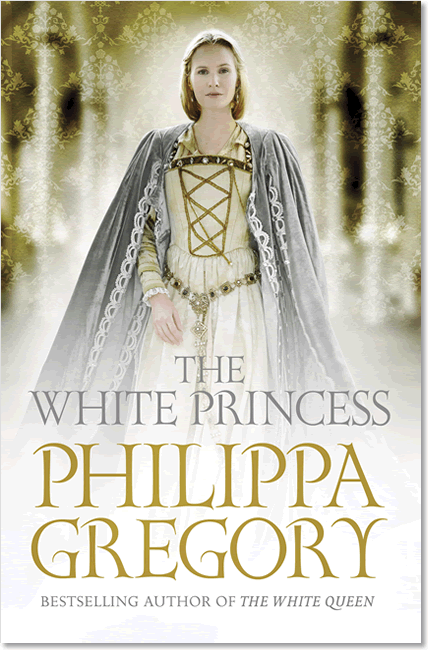 Philippa Gregory takes us back to the Wars of the Roses in this entrancing novel. 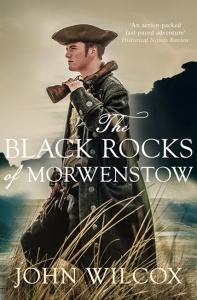 In Elizabeth she has alighted on an intriguing subject. 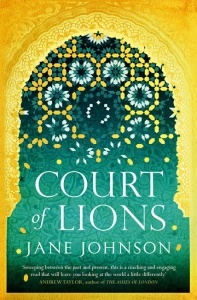 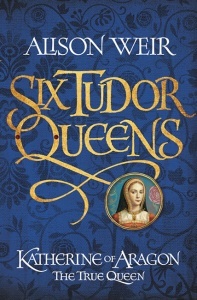 This rich tapestry brings to vivid life the court of Henry and Elizabeth. 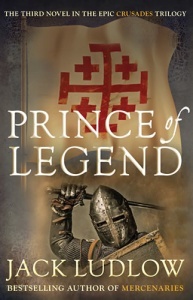 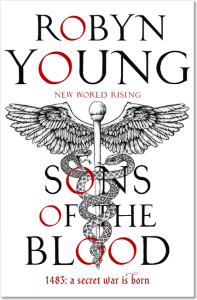 Meticulously drawn characters with a seamless blending of historical fact and fiction combine in a page-turning epic of a story. 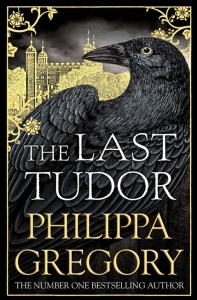 Tudor-fiction fans can never get enough, and they will snap this one up.